Disney on Ice arrive at the Motorpoint Arena Sheffield in November 2015. 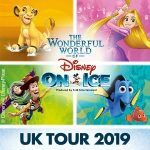 Worlds of Enchantment is the newest show from the hit Disney on Ice brand and it’s coming to South Yorkshire. 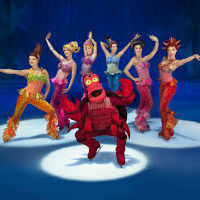 Just in time for the festive period, the ice dancing spectacular brings together characters from Disney favourites including The Little Mermaid, Toy Story, Cars and Frozen . Sheffield’s Motorpoint Arena will welcome the show from Wednesday the 18th November through to Sunday the 22 November, with a number of early evening shows and morning and matinees at the weekend. 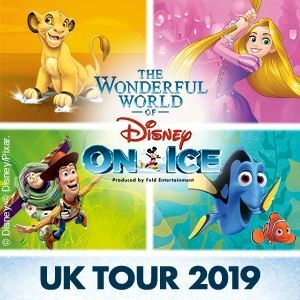 Don’t miss your chance to treat the whole family to this slice of Disney magic at the Motorpoint Arena.